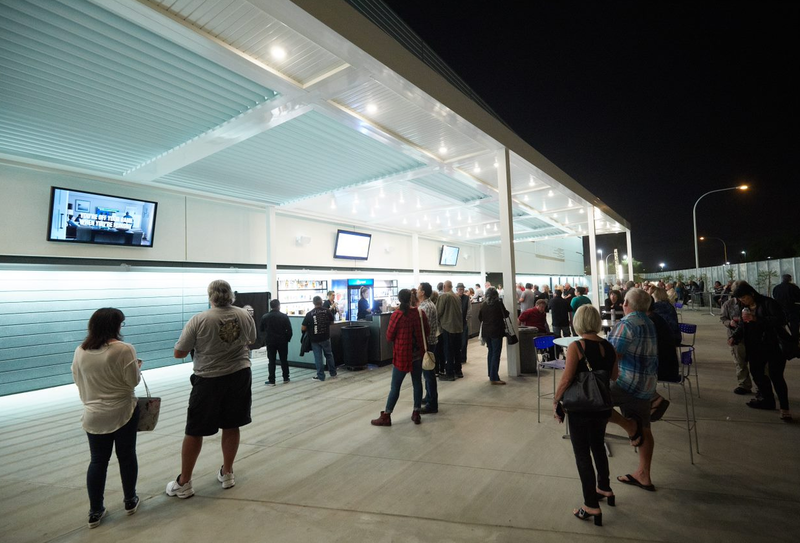 The NEW Patio located on the North side of the Arena is an extension of the main concourse. Open during events this beautiful outdoor space is over 10,000 Sq. Ft and provides all ticket holders the opportunity to enjoy the great outdoors! 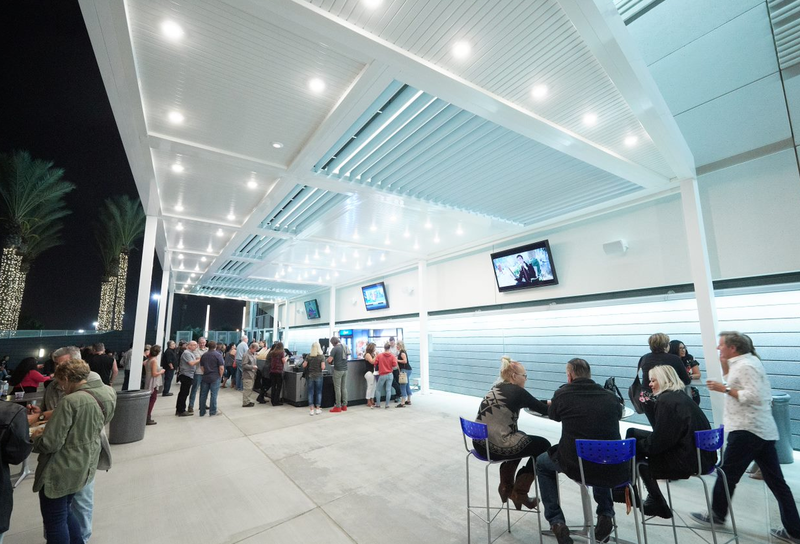 Enjoy your favorite beverage from the Patio Bar, grab a bit to eat, meet your friends before the show or game. Access is available thru the North East doors. This is a no smoking patio.